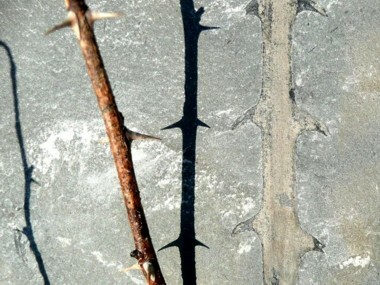 Whatever processes brought thorns, spines and prickles into being, their formation involves change, but this change is not evolution. It is good evidence that plants, and the environment they grow in, have degenerated � just as described in Genesis. This is where our new fossil finds are a thorny problem.